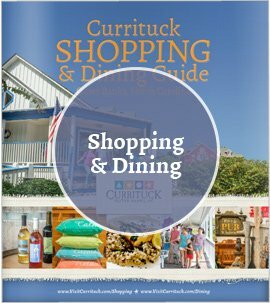 Find Local attractions and download visitor's map. Glossy, printed versions of our visitor information can be sent by mail by filling out and submitting the form below (U.S. and Canadian addresses only). 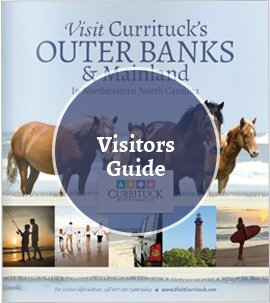 Digital versions of our Outer Banks guides can be viewed, downloaded, and shared by using the links above. 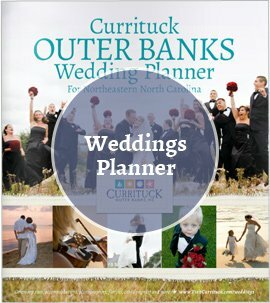 By filling out the form below, you consent to allow the Currituck County Department of Travel and Tourism to collect your information, and to receive email and/or print mail communication from the Currituck County Department of Travel and Tourism. If you have questions at any time during your vacation planning, do not hesitate to contact us by phone at 877-287-7488. Our friendly staff is waiting to assist you! 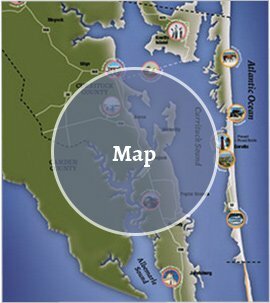 What Outer Banks activities are you most interested in?